All School Jazz Bands from middle school to College are welcome to attend. 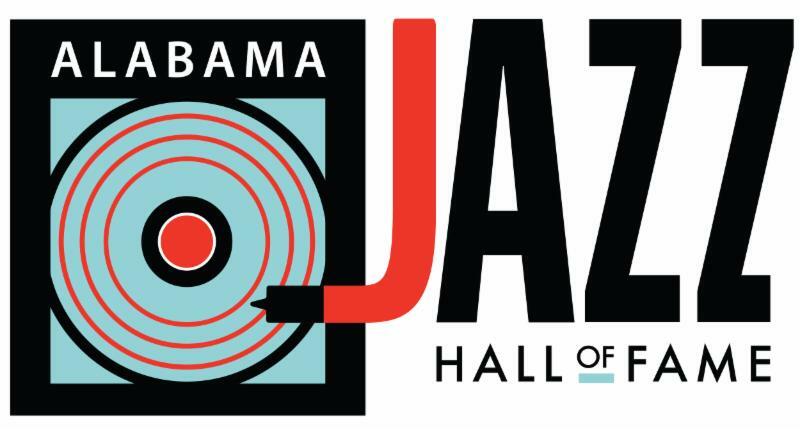 Please visit our facebook page for the Alabama Jazz Hall of Fame to Register or Click icon below. College and Univ. Day April 12, 2019 . Make this our best year yet ! 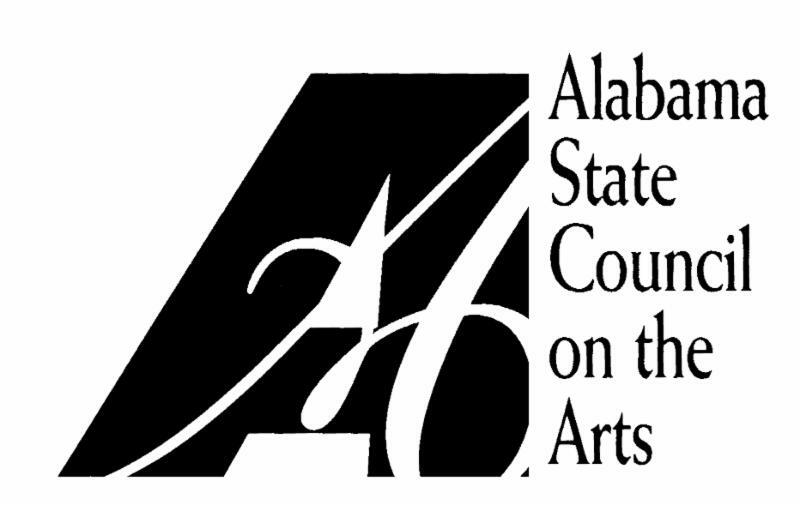 The Alabama Jazz Hall of Fame will supply the following equipment : A drum kit, music stands, chairs, base and guitar amp, electric keyboard. Thie year for the high school and college days we will have a special improvisational workshop featuring local poets. 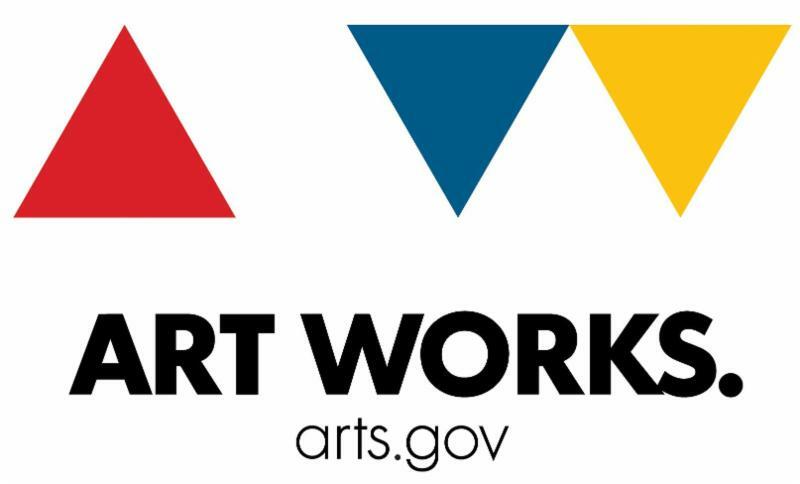 Schools will be given the chance to creat a special improvisational number to accompany poets. L R Hall Auditorium 424 16th St N. Downtown Birmingham, Alabama . NO REGISTRATION FEE. ALL BANDS WILL RECIEVE SPECIAL EDITION MEDAL.